Introducing Eyelash Extensions that YOU can afford! 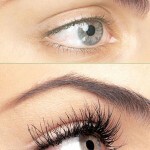 Looking for a quick and affordable way to have glamorous eyelash extensions? You got it! 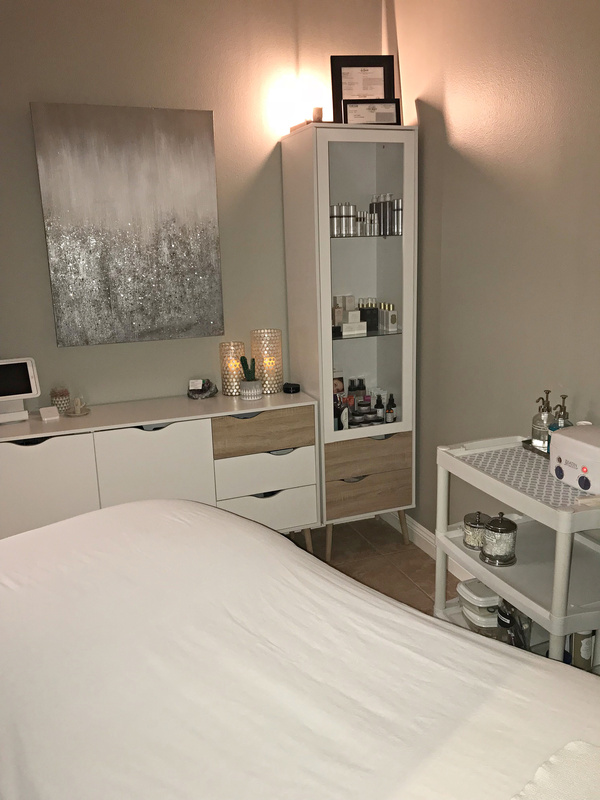 Spa 10 Encino and Palm Desert Introduces – Rapid Eyelash Extensions! 30-45 Minutes and you have a full set of Eyelash Extensions! And the best part is the price $95-$105! Click here to see the amazing Rapid Lash Technique! 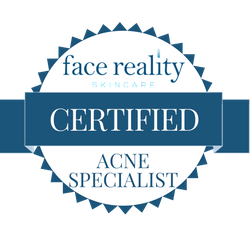 Copyright © Skin Care by Lori 2011. All Rights reserved.